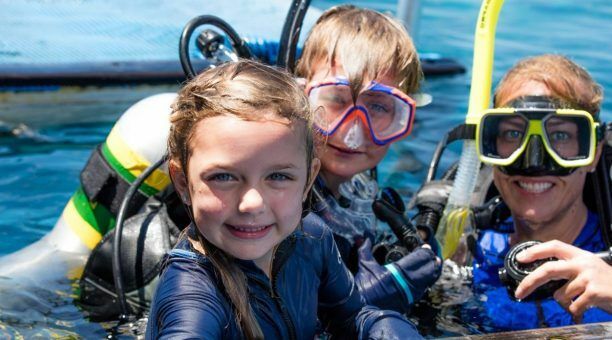 Agincourt Reefs are north of Port Douglas, popular for scuba diving, the underwater terrain in spectacular, with caves, swim-throughs teeming with brightly colored fish and invertebrates. 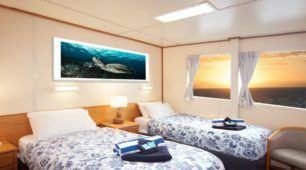 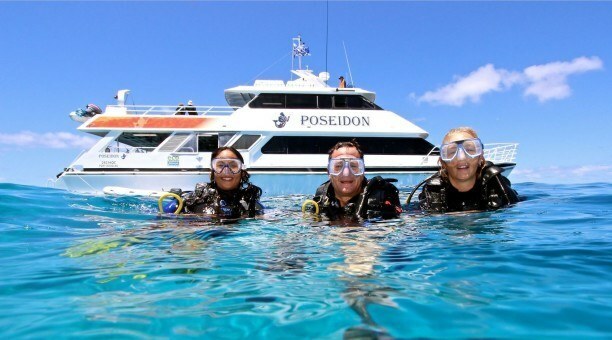 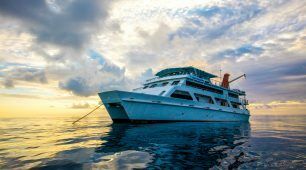 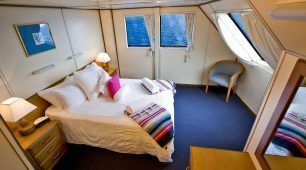 Port Douglas scuba dive trips often include options for both introductory scuba diving and certified scuba diving for the serious divers some day trips offer 3 reef locations. 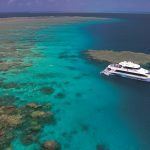 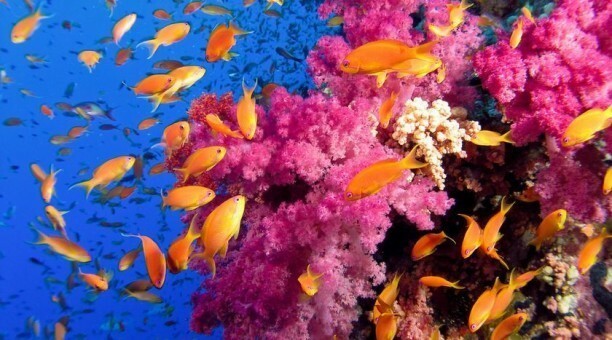 Reef Depths vary from 20 to 50 metres and visibility is around 30 metres all year round. 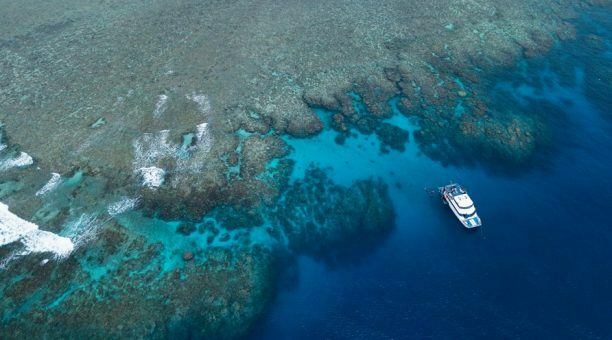 Other popular reef locations Opal, Reef, Rudder Reef and Batt Reef. 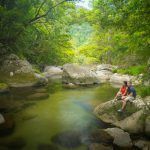 Port Douglas is the style capital of North Queensland boasting wonderful fresh food, trendy boutiques, beautiful white sandy beaches and a stunning tropical climate. 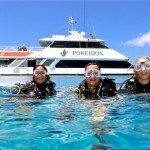 And of course Port Douglas is a gateway to pristine reefs for snorkelers and scuba divers.